 Ben has been working in Estate agency for nearly 20 years and has been with the firm since 2006, this wealth of experience has enabled Ben to provide accurate advice to clients in all aspects of the buying and selling process. Bens area of expertise are the valuations and marketing of new properties and dealing with the day to day running of the sales department. Outside of work Ben enjoys spending time with his fiancé and two young Children. 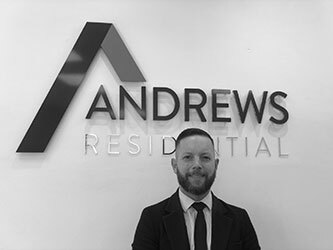 James joined joined the team in 2006 and has been working locally for 15 years which has made him an expert in the local property market. 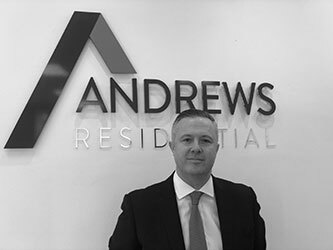 He is committed to providing the best customer experience to the residents of the area, sharing his knowledge to potential vendors and advising on how to achieve the best possible price for their property as well as advising buyers on the sales process. Outside of work James also enjoys spending time with his fiancée and two young children. 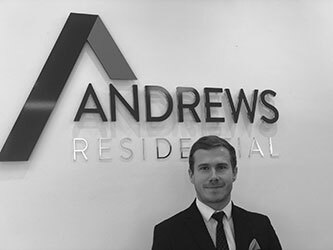 Conor Andrews started his career in 2009 and has progressed to lettings manager throughout the years, with a solid understanding of the lettings industry and a wholehearted commitment to providing clients with an outstanding service. 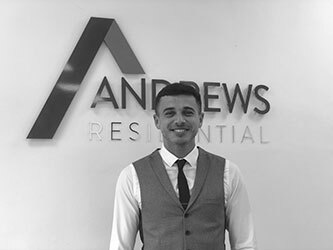 Conor’s extensive practical experience is underpinned by a National Federation of Property Professionals (NFOPP) Technical award in Residential Letting and Property Management. With a friendly, trustworthy and professional attitude, he greatly enjoys getting to know and work with people from all backgrounds. Outside of work Conor enjoys playing squash and socialising with friends and family. A senior member of the lettings department, Liam joined in 2013 and has gained a huge amount of experience and knowledge of the industry throughout the years, able to advise landlords and tenants of every aspect of the letting process. Liam has helped hundreds of landlords find suitable tenants and hundreds of tenants find suitable homes. Every day our landlords and tenants benefit from his professionalism. Liam bought his first property in Uxbridge at the age of 22 and has ambitions of property investments in the future. Katrina joined us in 2017 as the head administrator for sales and lettings. She is an experienced administrator with a demonstrated history of working in the fast-paced Estate Agency profession and skilled in Microsoft software, customer service and specific agency software to make the process of renting and selling a smooth one. In her spare time, she likes to attend conventions, watch TV as well as spend time with her fiancé and pet Chihuahua named Moo. Nicole is a valued member of staff and has been working with the lettings team for over two years, she has good knowledge of the local area and proactive approach to all aspects of the lettings process. Scott helps with the day to day tasks of the sales team and is passionate about providing a good experience to all clients of the agency. Scott has built his knowledge of the industry in the 2+ years working with the team.